The industrial property totals 350,171 square feet and was purchased by Hillwood in an acquisition that is consistent with its strategy to acquire high-quality industrial assets in major US markets. Southpark Commerce V is a three-building industrial property that totals 350,171 square feet. 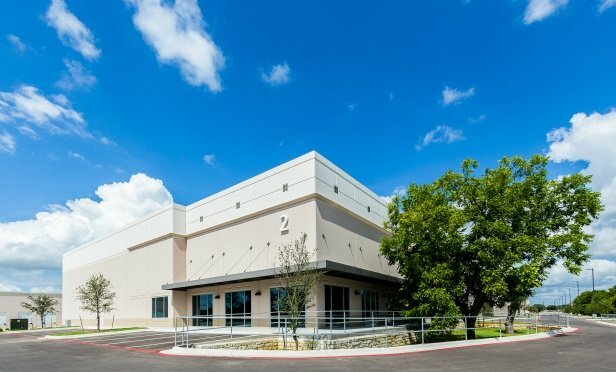 AUSTIN, TX—Quality industrial facilities continue to meet pent-up demand in the southeast Austin industrial submarket, and Southpark Commerce Center V is a good example of that dynamic. This 50% leased three-building industrial property totals 350,171 square feet of recently completed space. NorthMarq’s acquisition of Texas Realty Capital adds a fourth NorthMarq location in Texas and a servicing portfolio of $900 million, which brings the total portfolio to more than $56 billion. In addition to a strong workforce, and rising labor and population rates, the business climate in Texas will facilitate further growth as companies move operations to the state, adding to multifamily demand.